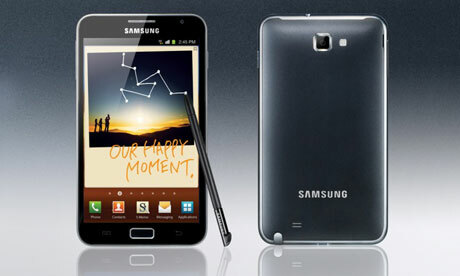 Clove have just listed the new Samsung device, the Galaxy Note, up forÂ pre-order on its website. They pre-order price is listed at Â£600, although it does say the official price is still TBA, so this simply looks like a "best guess" from the guys over at Clove. Having said that this is probably the price I would expect the Note to be listed at. The Galaxy SII was priced at Â£530 when it was released, and this is a decent step up from that device. I really wouldn't expect it to be higher than Â£600 in any case, but either way, do expect the price to drop after a couple of weeks (when Samsung realise they aren't selling many). If it does drop, grab it quick because lots of people will be wanting this fantastic device, me included!